Why Should You List With DreamHaven? Buyers use online searches more frequently to look at homes for sale. 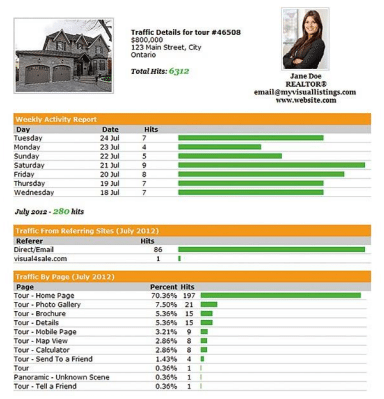 Agents recognize this trend and are sending listings via e-mail to buyers that match their search criteria. Listings that Do NOT have a virtual tour attached, are getting by-passed and deleted. DreamHaven makes absolutely sure that every one of our listings has a virtual tour attached! Your home is a one of a kind! DreamHaven Realty will do everything possible to sell it in a timely manner and for the best possible price! The 1st step is to hire a professional photographer and online marketing company that specializes in real estate virtual tours and photography. Social Media is by far the most popular trend in communication. It’s clever and innovative way to inform numerous people about all the homes that are for sale in a convenient manner. DreamHaven will promote your home on a variety of the most popularly utilized media sites such as Youtube, Facebook, Instagram, Twitter and so much more! We post your home on the websites with the MOST buyer traffic. These websites have thousands of buyers searching everyday for homes for sale. Listing a home for sale is not as simple as putting up a sign and waiting for the phone to ring. 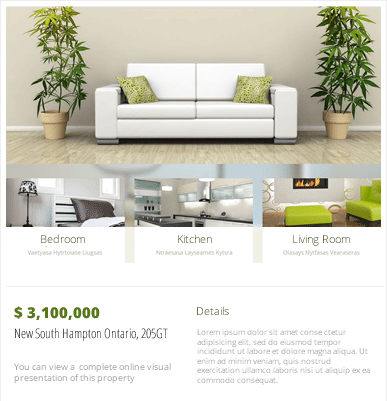 One of the most important aspects of marketing any home is having professionally designed feature sheets. 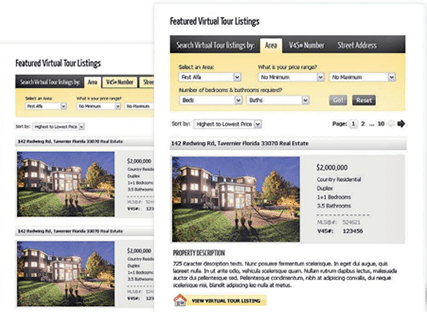 The feature sheet direct buyers to the online virtual tour and provide other essential information. Your property’s Virtual Tour Listing will be posted and shared amongst one of the largest real estate networks in Canada. 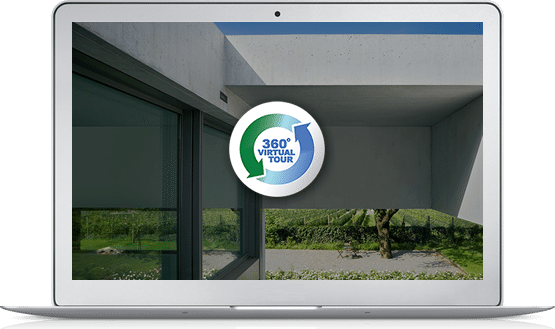 Hundreds of real estate agents will showcase your home’s virtual tour listing on their websites through this vast network. We show you what online viewers are looking at and where they came from! We provide you with an email every two weeks with statistics of all online viewers of your virtual tour and where they come from and what they’ve looked at. 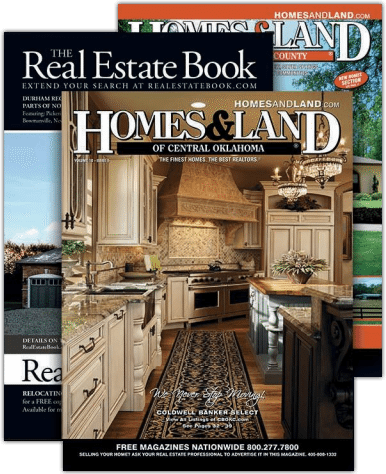 We combine print media with online marketing and direct all viewers of our advertisements to an online presentation of your home for sale. Buyers wasn’t detailed and complete information. The internet is a modern and widespread avenue which enables buyers to view your home anytime and anywhere. Scan the QR CODE and see the Virtual Tour on your Mobile phone!